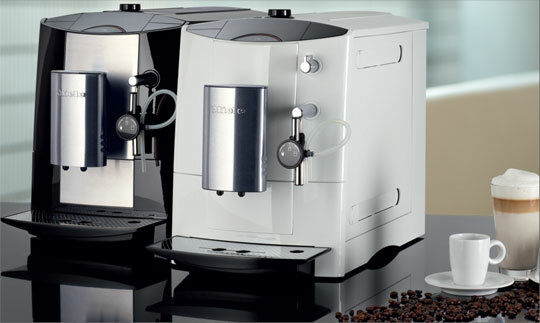 In addition to Miele's great Vacuums, we carry Miele's Amazing Coffee Machines. Renowned for innovative home appliances, Miele has set a worldwide standard for performance, craftsmanship and durability since 1899. Fully Multifunctional coffee machine. 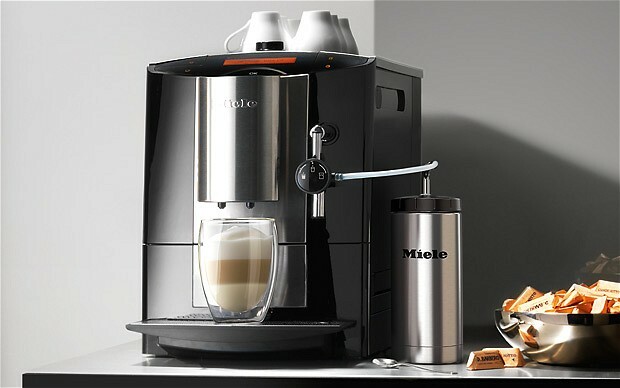 Enjoy your favorite coffee without leaving your home.